England is famous for its gardens. They are everywhere. Of course, many gardens feature flowering plants because of their color and variety. Many English gardens, however, are landscape gardens, planted primarily with trees and shrubs which complement the surrounding environment. 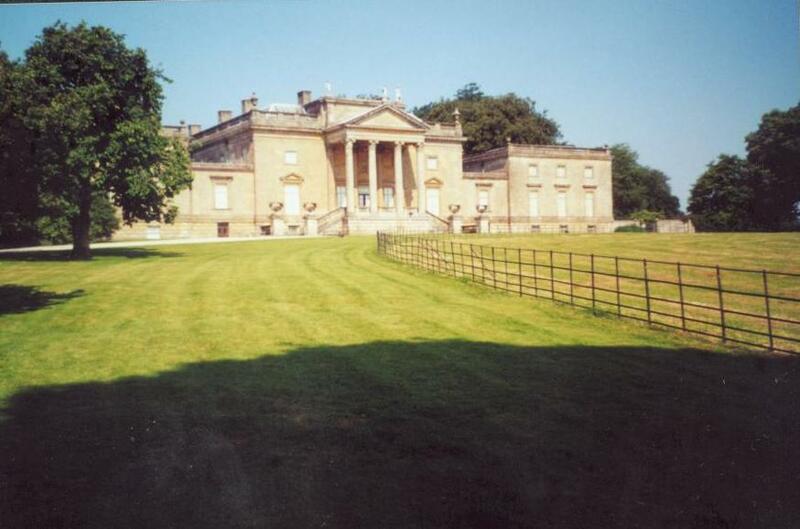 The classic English gardens intersperse Greek or Roman-inspired structures to add classical architecture to the scene. 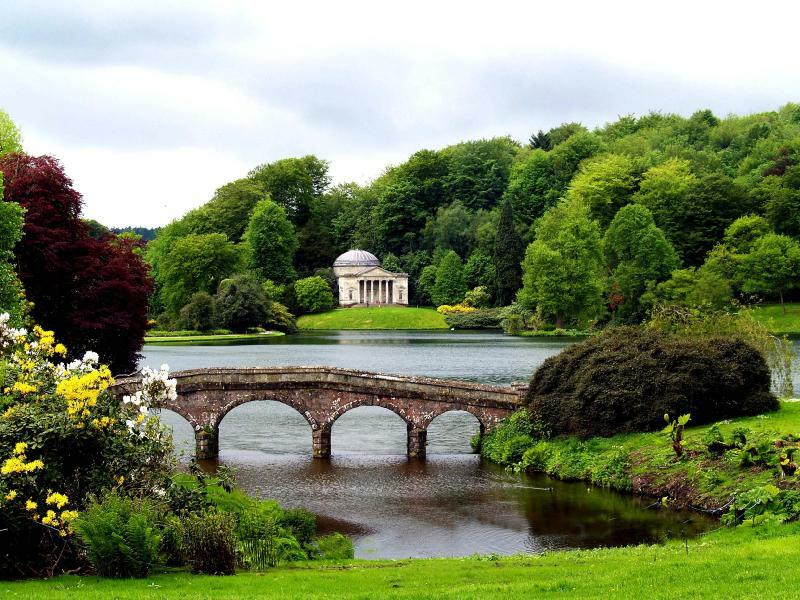 One of the most famous of these gardens is Stourhead, located in Wiltshire. Even the mansion which once housed the owners of this former estate is classically inspired. This entry was posted in Around the World, Best of ..., Great Places and tagged European Travel, World Travel. Bookmark the permalink.